Click on the link below to read the Toast to Sir Walter. 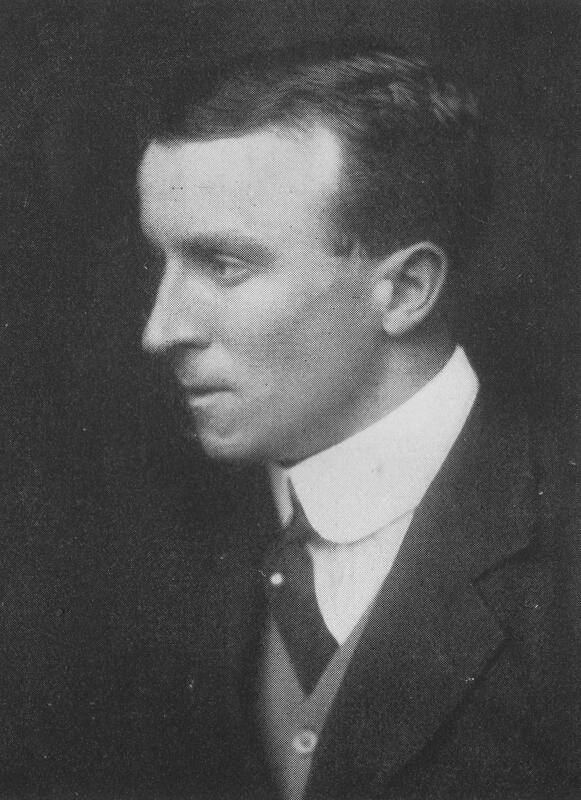 John Buchan, 1st Baron Tweedsmuir, GCMG, GCVO, CH, PC (26 August 1875 - 11 February 1940), was a Scottish novelist and Unionist politician who served as Governor General of Canada. Born in Perth and growing up in Fife, he spent many summer holidays with his grandparents in the Borders, developing a love of walking and the Border scenery and its wildlife that is often featured in his novels. He won a scholarship to the University of Glasgow where he studied Classics and wrote poetry and first became a published author. He then studied law at Brasenose College, Oxford, winning the Newdigate prize for poetry.